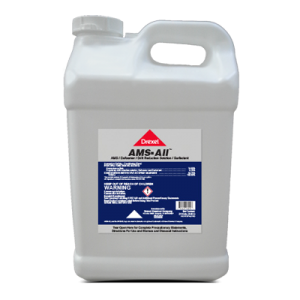 Haf-Pynt™ is a low use-rate, non-ionic spray adjuvant, containing an anti-foam, designed for quick wetting, uniform distribution and increased spray retention. 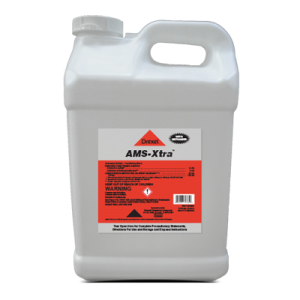 Can Haf-Pynt™ be used as an aquatic adjuvant? No, Haf-Pynt™ cannot be cleared for sites. 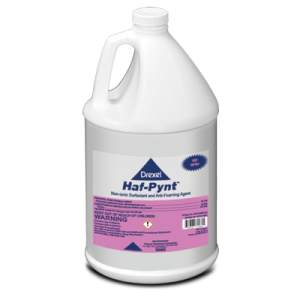 Where can Haf-Pynt™ be used? 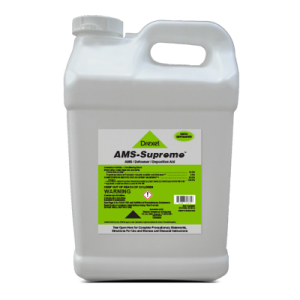 Haf-Pynt™ can be used anywhere a high quality surfactant may aid in the effectiveness of the pesticide.